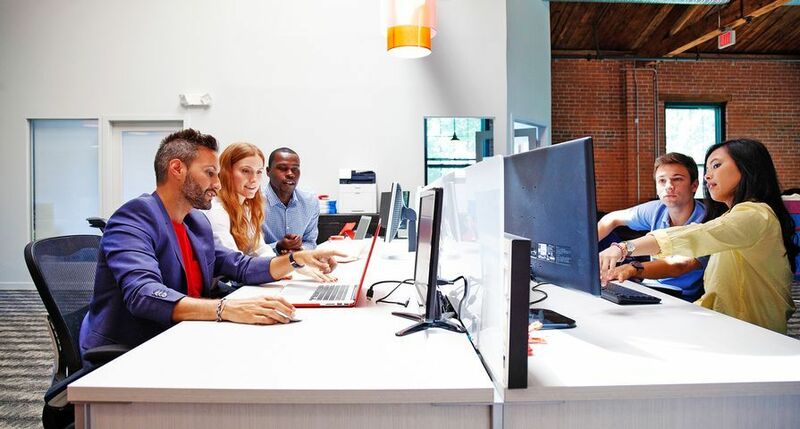 UXBRIDGE -- Underlining its position as a public sector "technology beacon", London Borough of Islington is embarking on an ambitious digital archiving project aimed at improving efficiency, reducing response times and freeing valuable office space. 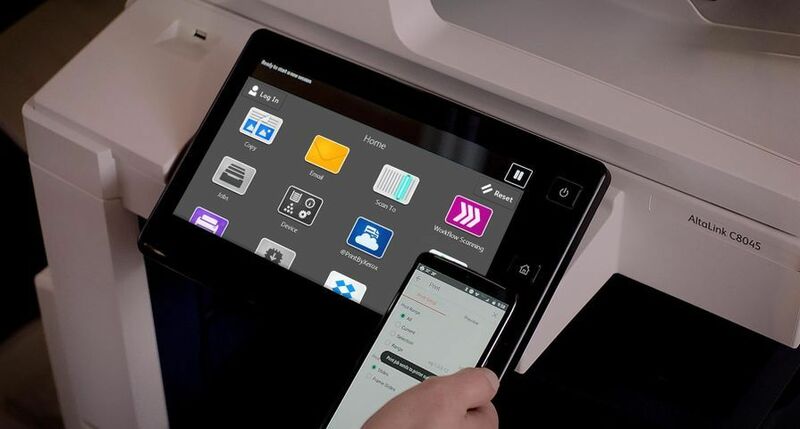 The project follows the successful introduction of the first phase of the council's Xerox DocuShare installation, which is managed by its long-standing document outsourcing partner Xerox Global Services. The council, which is widely acknowledged as being one of the most technologically advanced in the country, is also set to become one of the UK's largest users of DocuShare, Xerox's secure web-based content management software, when the substantial document conversion project is rolled out across ten departments. The project is the principal component of London Borough of Islington's plan to reduce its reliance on hard copy documents wherever possible, which is part of its wider strategy to support sustainability, improve services and reduce costs. It is hoped that eventually the vast majority of documents stored by the council will be converted into searchable, digital documents. The head of London Borough of Islington's information communication and technology department, Technology Solutions Group (TSG), John Lowin, said: "London Borough of Islington is committed to sustainability, which is why we have a number of projects that maximise value from existing resources, improve services to those we serve, as well as creating a dynamic and clutter-free environment for those working here. We estimate that it costs at least 6,000 per annum to maintain a single desk space in Islington, so archiving bulky hard-copy documents on-site is extremely expensive. By removing unnecessary document storage, and introducing hot-desking and home working, we've doubled the number of people working at TSG and increased the amount of space that each person has." 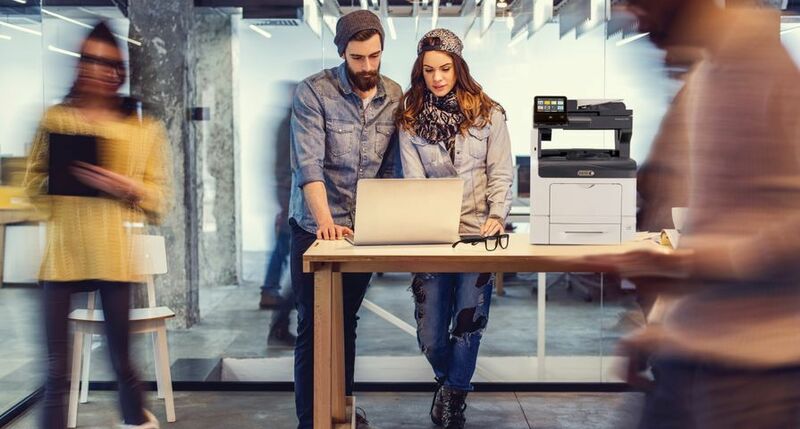 "We encourage staff to scan documents on our new Xerox WorkCentre 255 and 3545 multi-function devices (MFDs), which we are installing in our tier-one buildings. We want people to search for documents electronically wherever possible. This significantly reduces response times - in some cases from weeks to a couple of days. Identifying efficient ways to search and retrieve information has become far more important for councils since the introduction of the Freedom of Information Act. DocuShare represents an easy way to remove vast quantities of paper from the organisation coupled with the ability to retrieve information instantly," said Lowin. The first phase of the DocuShare installation was piloted in the council's Student Support Services department, and involved scanning and archiving 350,000 pages which can now be searched online and accessed by staff. The introduction of the DocuShare system has reduced a six-month administration backlog to a matter of days. The project's second phase will now focus on the council's wholly owned subsidiary Homes For Islington, which manages property in the borough. Homes For Islington's ex-tenant files, housing investigation files and home ownership files, a total of 400,000 pages, are currently being scanned for archiving. 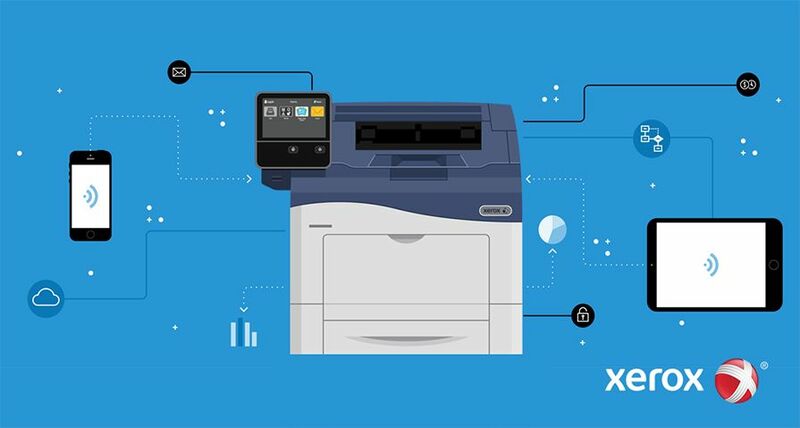 To scan smaller volumes of documents that require a fast turnaround, London Borough of Islington staff visit the on-site XeroxScanCentre, which is located in the council's municipal offices and manned by two full-time Xerox personnel. 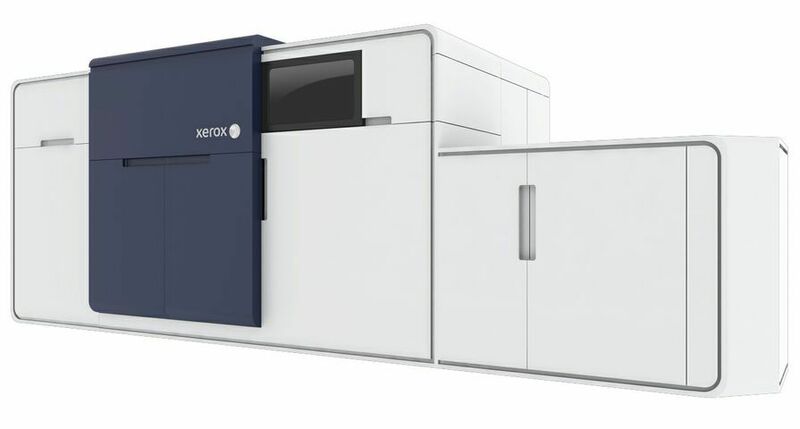 Any scanning jobs that are too large for the XeroxScanCentre, or require specialist handling, can be sent off-site to Xerox Global Services' UK Imaging Centre. Once scanned, the hard copy originals can be either stored on-site, off-site at a secure temperature-controlled third-party warehouse, or securely destroyed depending on the type of document. Xerox Global Services director and general manager, John Hopwood, said: "The same pressures of customer service, cost reduction and increased sustainability apply equally to the public and private sectors, so the business case for implementing this project is overwhelming particularly when you consider the sheer volume of documents kept by councils. However, London Borough of Islington is forward-thinking and is implementing a system that we believe to be unique in the UK. 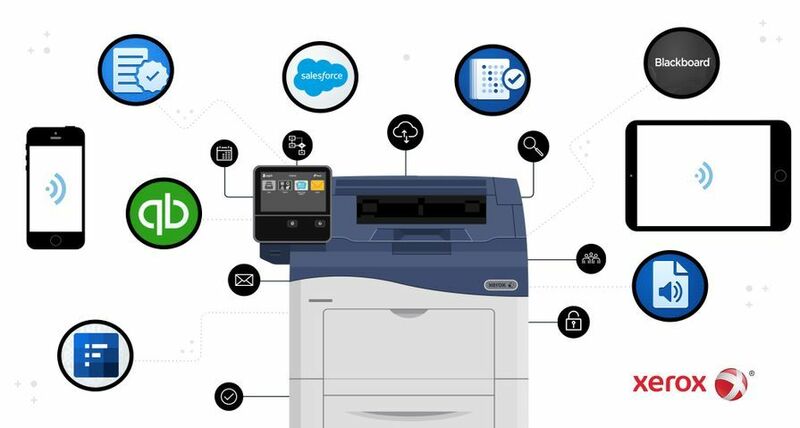 Our relationship with London Borough of Islington, which stretches back several years, has progressed from traditional managed office print to complex imaging services and illustrates the value of long-term partnerships." In the coming months extra levels of integration could be added to London Borough of Islington's DocuShare system so that it is able to archive, search and retrieve other digital files such as Microsoft Word, Excel and Office documents. 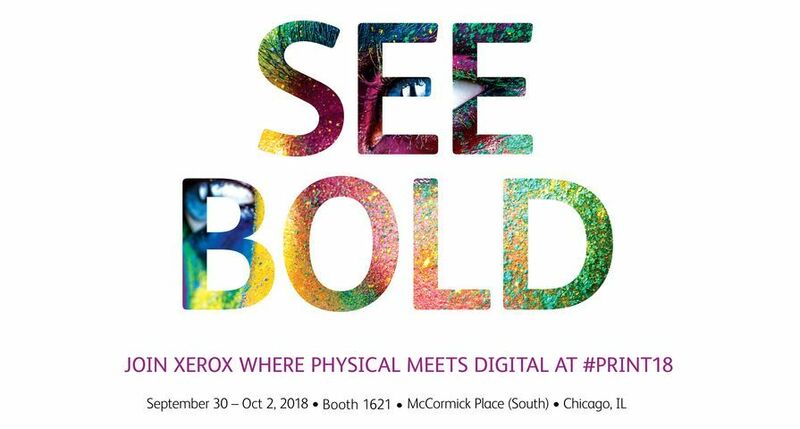 About Xerox Global ServicesXerox Global Services, one of the three main business units of Xerox, offers a broad portfolio of services including consulting and systems integration, imaging, content management and outsourcing. We work with our clients to improve and manage their document intensive business processes - everyday processes like customer communications, billing, training, or records management. 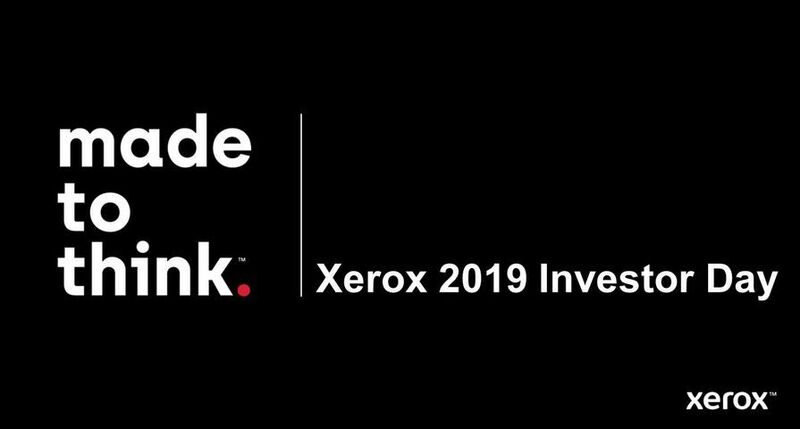 Xerox, The Document Company and the digital X are trademarks of Xerox Corporation. 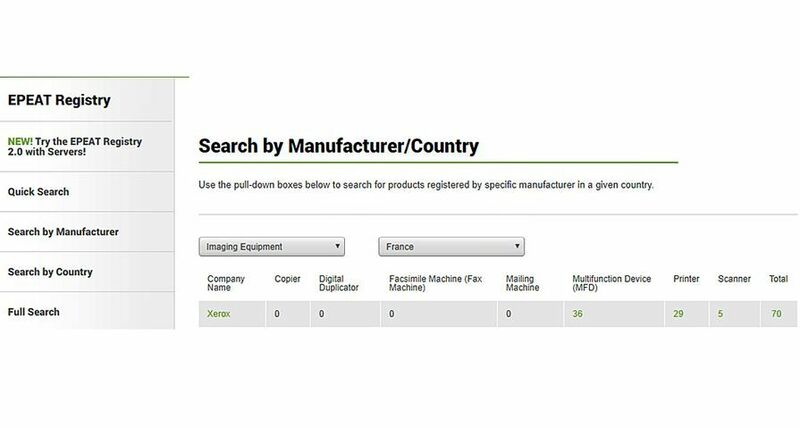 All non-Xerox brands and product names are trademarks or registered trademarks of their respective companies.